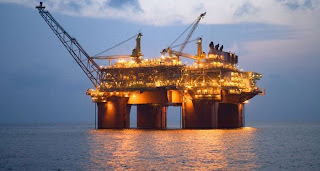 Min 5 Years experience in O&G industry with at least 2 years in contract administration. Min 5 years experience in O&G industry with at least 2 years in project coordination of construction work. Knowledge in control of Hard/electronic document control and information management system. Experience in implementing information management systems organization/systems. Understanding of information and documentation of project requirements across project phases. Able to oversee and monitor purchasing and logistic activities including tracking/monitoring key equipment and material movement. Have experience in inventory management and equipment movement tracking.